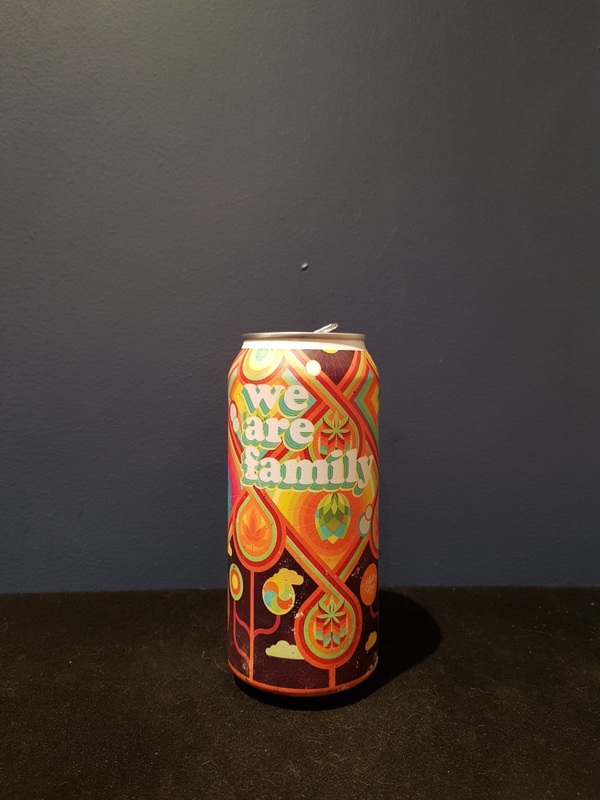 Beer #2801 is an indian pale ale brewed by Garage Project in Wellington, New Zealand. A wonderfully juicy and hoppy IPA, also brewed with hemp seed extract. Tonnes of citrus upfront with orange, mango and grapefruit with a malty backbone. The 7% ABV is very well hidden. Excellent. The bottle size is 440ML with an alcohol content of 7.00% (containing approximately 2.40 AU / 3.10 UK standard drinks), and it costs $11.24.